More buds and some leaf. Mellow and sweet. Pai Mu Tan White Peony Loose Leaf White Tea. 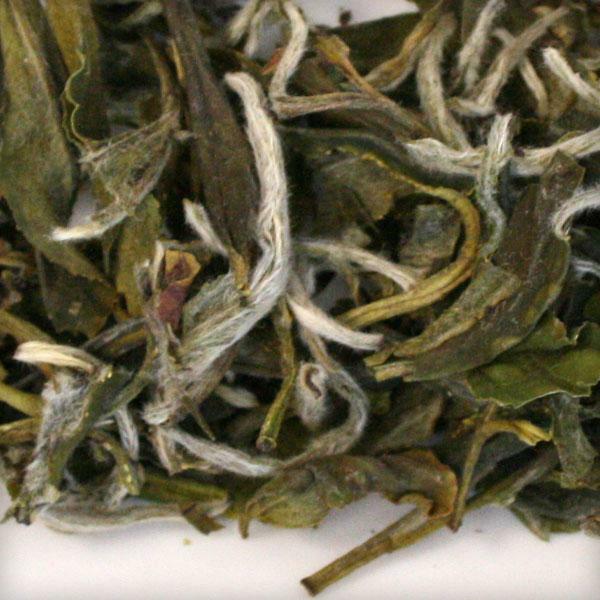 It is an exceptional choice for white tea drinkers as it offers remarkable flavor nuances and floral fragrances which set it apart from other white teas. 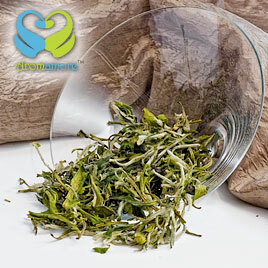 The youngest tea bud is harvested from the Fujian area of China, the home of world’s finest white teas. Its dry leaves smell full, woodsy and toasty, resembling the plant from which they were harvested. This famous tea symbolizes Chinese riches and honor. A single sip of its sweet and fruity flavor would remind you of black tea flavor while its lingering cocoa and walnut shells aftertaste lets you enjoy its natural sweetness. It pairs sumptuously with honey cakes, Greek pastries, and plain yogurt topped with cashew and almonds. I was surprised by its deep flavor. It has a rather bold flavor for a white tea. 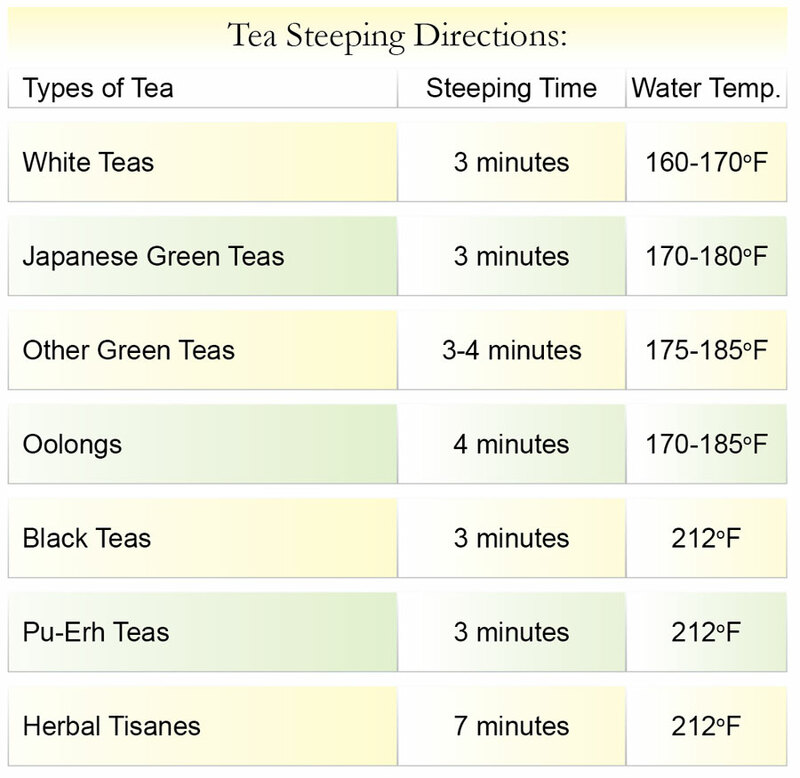 I usually preferred black teas for breakfast for their robust flavor, and white teas for a relaxing evening tea. 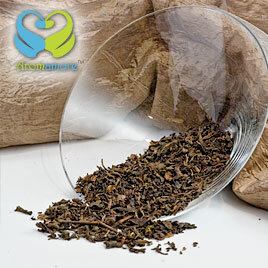 But this particular tea offers a remarkable combination of strong taste, yet with numerous health benefits. I have substituted my morning black tea with it. A steaming hot cup of this chocolate and fruit flavored tea kind of reminds of the stronger black teas. This sure is very different to its other white tea counterparts. The tea has a woody toasted flavor and does feel very rustic. 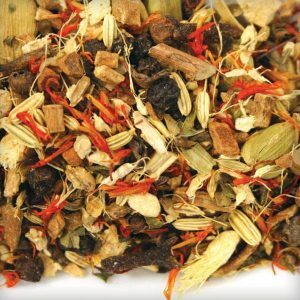 For those who love to have a rich blend of tea, this is the one to be. A great beverage but I prefer it hot. The tea also emits a slight nutty flavor at times. I have served it to my guests along with desert and have been appreciated by the many. I have never known tea to have a natural sweetness. Typically tea if brewed stronger has a mild bitter taste to it. This is probably the first tea that I came across which has a slight sweetness to it. It almost has the natural feel of honey, which is sweet yet not so sweet o make it taste bitter. The tea has a golden color and tastes good with a slice of lemon. The lemony feel with the slight sweetness, makes this tea outstanding. Nothing too subtle and nothing glaringly crude, this is a very enjoyable everyday white, which will please with its slight woody notes and typical sweet finish. I drink this as a go-to when there is some bustle about me . . . not for the quietest of moments. 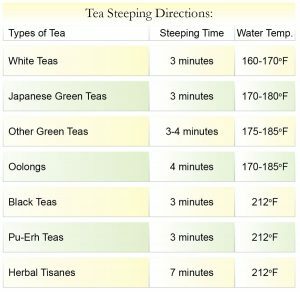 I have tried various teas in whites and greens, however white peony beats them all. This has not only become my favorite tea but I crave for more once I have the first tea in the morning. I am not sure as to why some people consider this tea as weak but this particular tea has much more flavor than the other white teas. 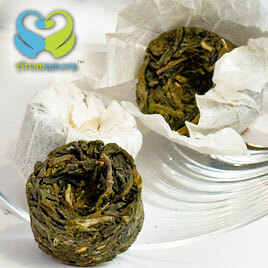 The white peony pai mu tan is more robust giving it a golden brew with a tinge of sweetness. This was the first time that I tried a non-flavored white tea and surprisingly, I was left craving for more. I simply love this flavor and wouldn’t mind buying it every time I come here. This tea is kind of unique as it almost has a natural sweetness to it. It has a honey like smoothness and does not leave a bitter taste in your mouth. The tea has a rich golden brown color and tastes good with a few drops of milk. The tea outstanding more for its smoothness and the ability to be enjoyed any time and in any season.